A couple of years ago we went to Napa and we were introduced to the Moscow Mule. I had heard of them before but never had one. Then we were taught that the best way to — the “only” way to drink one is in a copper mug. Ever since then my hubby has wanted copper mugs. He had some on his wish list on Amazon for a long time. But in learning about mugs there were a few things that we wanted. So the mugs on the list changed sometimes. And then when I was able to buy them they would be unavailable, then they would come back and be unavailable again. So, I decided to take our list of “must haves” somewhere else. I think I googled cooper mugs and looked at a website that claimed to be the original copper mugs. One of the key things we were looking for was “not too expensive”. I mean some mugs can get really expensive. I wanted to keep the cost to $15.00 a mug . . . but was looking for something even less. So going off of his list I found copper mugs. I got them for his birthday. 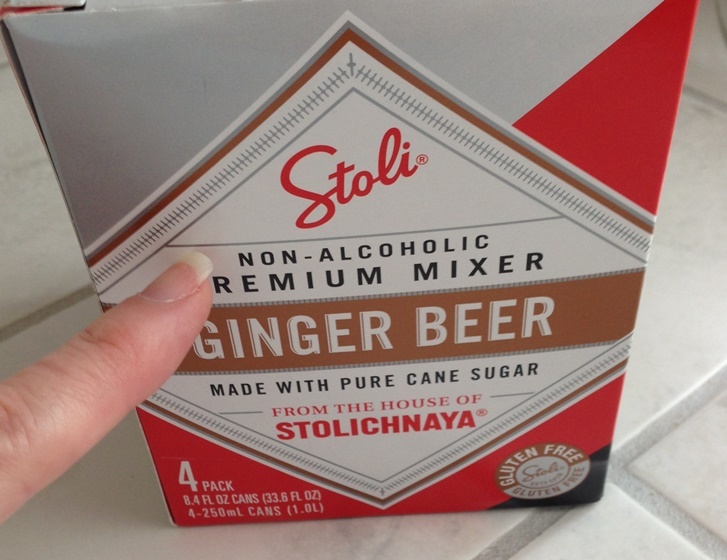 They are awesome and they are a must for Moscow mules. With our new found love of Moscow mules I JUST discovered something – there is no alcohol in ginger beer. Ok, I am sure a lot of you are rolling your eyes because you knew that. Yeah, I have those moments, too, but when you think about it we all don’t know something someone else knows, and we all know something that someone else doesn’t. 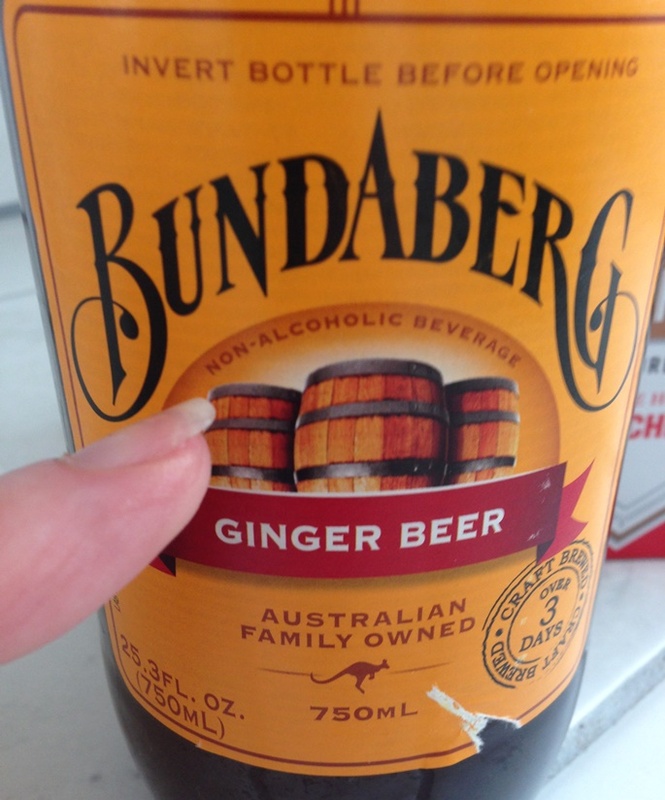 But something as general as no alcohol in ginger beer – you would probably think I would know. I didn’t! When I was shopping for my favorite ginger beer in the store not to long ago they didn’t have it. So I asked an employee and she pointed me in the direction of some other ginger beer. I was pouting because it didn’t have alcohol in it. I didn’t want to buy it because I wanted my “regular” brand with alcohol. HA! Another reason I love Google and being able to look things up. I looked up my favorite beer right there and what did I discover? I was a silly wabbit! It didn’t have alcohol. I find this very funny. 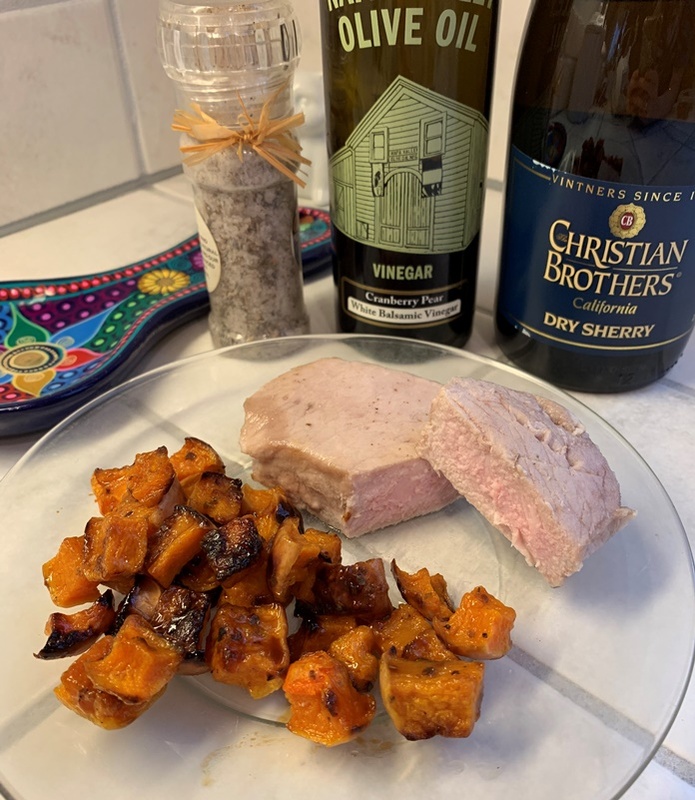 I have had this idea for a post for a while now and whenever I scroll through my list of things to post about, I laugh when I see “Ginger Beer – No Alcohol.” Because I really thought it had alcohol. It also turns out that “my favorite” might not necessarily be my favorite. One brand we bought was too spicy. But then when I couldn’t get my favorite I bought it again and it was fine. It could just be the batch. That first batch we bought was way too spicy . . . even John thought so. Not that it was too hot for him, it is just that the Moscow mule doesn’t need to be THAT spicy. But the second batch I bought was not spicy at all, in fact it seem less gingery. So I guess the quality control on beer is not that great. Because I know that I have purchased other beers with a hint of flavor and some of the bottles in the same pack can be very flavorful whereas some have none. Anyway . . . a Moscow mule is a nice drink to have when it is really hot. Especially if you are drinking it from a copper mug. Those copper mugs stay really cold. So it is nice to hold on a hot day. So . . . did you know that ginger beer didn’t have any alcohol? I am still doing my Goodie Jar, are you? I know there are a ton of versions out there. Some people have “Happiness Jars” or “Smile Jars”. Some people have a goal of putting something in the jar every day. Some people’s goals are for once a week. Of course, none of the “rules” matter really, except the one that motivates you to remember your blessings. That is really the point. To have a little reminder of the blessings or things that make you happy, things that make life worth living. There is so much going on in the world and in our lives it is sometimes easy to get distracted. The jar — however you utilize it, is just a way of reminding yourself about the good. Good things in the Goodie Jar. My hubby and I are using ours. I have Christmas wrapping paper cut up. And some other pretty wrapping paper. We have little sheets of note paper. All kinds of papers to use. Plus we both are putting our tickets in there. We have been blessed with Sharks tickets so those go in the Goodie Jar – win or lose, because a night out with each other is a WIN for us! 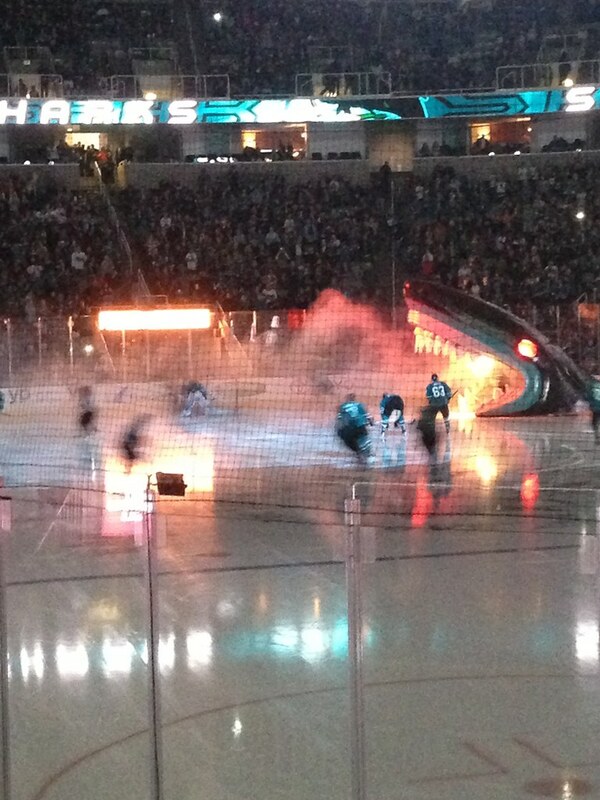 It turns out that the San Jose Sharks lost, but it was a really exciting game. Or . . . to me it was. I know that people who go to more games than me might have a different opinion, but I thought it was exciting. I am much better at actually tracking the puck. I still “lose” it sometimes, but not as much as my first game. Hockey is so much more exciting and action packed than baseball. Then there is our trip a couple of weekends ago. That is DEFINITELY a Goodie Jar item. That was a well needed trip. And it was so wonderful. The weather was awesome. I bet if we had gone this weekend it would have been too hot for me. It seems the weather is warming up here. Then there is our beef. That is always a good Goodie Jar item. I have explained before how lucky I am that my hubby will eat pretty much anything. And he loves beef. So he has been pretty good about my experimenting with cooking the grass-fed beef we bought. It cooks so differently than regular beef. It is just mind-blowing. I was in a rush tonight as the game started 30 minutes earlier than I realized. I put the steak in a really hot oven and hoped for the best. It cooked well even though it didn’t look cooked–as usual. The flavor was meat, which I don’t prefer, but . . . it was dinner. And dinner helps us not need to eat the food at the game. I still have Nia students in my Nia classes. The San Jose City Nia classes are really going well. So many things to be thankful for. So many things that will bring a smile to my face at the end of the year! Filling up that jar! Yipee! It is really nice to have something to document the smiles. Well? Are you doing a jar? What type? What are your “rules”? Got any good things you want to share? You might have seen my recent post where I was excitedly jumping up and down because of a recent mini-vacation my husband and I took. (If you didn’t you can see it by clicking here) I am still kind of floating on that “vacation high”. So yummy. 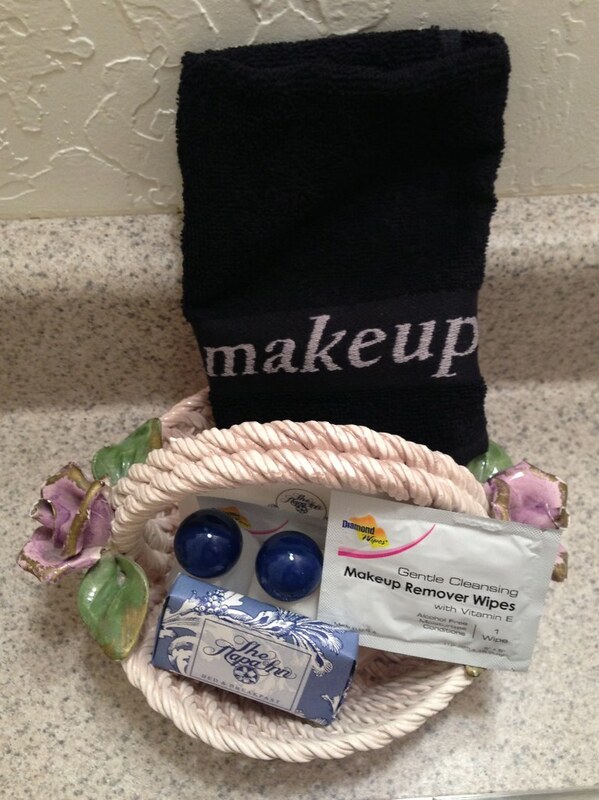 I was looking through my pictures and I noticed a few shots of the little toiletry basket the have in the room of the bed and breakfast. I thought, “Why did I take pictures of that?” I had to think about it for a second then I remembered I was impressed with the BLACK towel that was in the basket. It actually said, “makeup” on it. Totally makes sense. I don’t wear that much makeup that soap and water doesn’t take care of it. Plus I don’t use anything waterproof. But I have experienced makeup that has not come out of cream colored towels so I thought a BLACK towel is a perfect solution. That is says “makeup” right on it is a nice little way to encourage guests to use IT when drying their face or wiping their hands during or after make up application. Black towels will hide any dark makeup that refused to come out during laundering and stain the towel. A quick search on the internet revealed that there are several types of little black towels that have the work “makeup” on them. I clicked on a few links and the name Turkish Towel Company came up a few times. I also saw some little black ones that say “cosmetics”. I also saw a website where a savvy shopper bought some black wash clothes on sale (for much less than what I was seeing the other towels priced at) and had her mom embroider them with the word “makeup”. That seems to be the least expensive route. I am not really in the market for “makeup towels”. Sometimes I think things are cool/interesting/good ideas but I don’t want them or need them. As I said my makeup is not so tough that soap and water doesn’t just take it right off my face. So when I dry my face there is not enough residue black stuff to stain my towels. Although, that same savvy shopper was planning on putting them in stockings or including them as part of gifts. Now THAT is a good idea! Cute and useful stocking stuffers! There really is a product for everything out there, huh? It always amazes me. So much stuff out there. So many great ideas (and some not so great ideas) for products! I was a little disappointed last weekend, though when I used it one night and didn’t get a replacement. But . . . perhaps they didn’t have that many and they need to be laundered separately from the white towels. No biggie, it didn’t really matter, I was just a little surprised it wasn’t replaced. I still think it is a great idea to save the rest of your towels from getting stained. Have you ever seen black “makeup” towels before? Can you see a use for them? They are a pretty good idea, huh? I love being a Nia teacher and teaching Nia classes, however, it nets more of a “cosmic salary” than one that allows for vacations. The last time we went on vacation was before I lost my corporate job. We took a BIG vacation in 2006 and 2007. We have been to my father’s house, which is pretty close to a vacation because we don’t do any household chores and we just relax in a BEAUTIFUL lake community. But I still work. 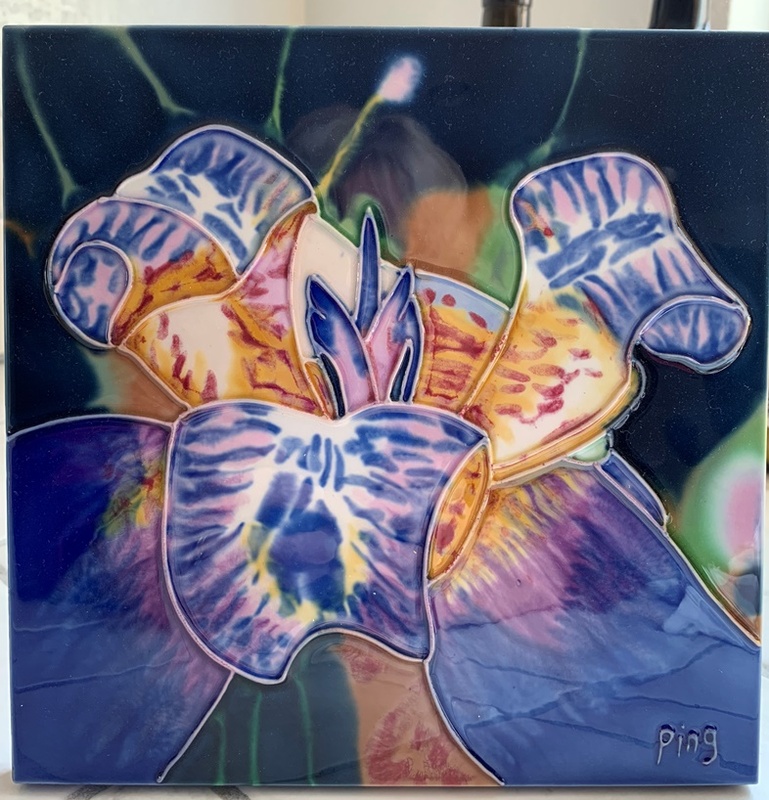 Since I only teach six classes a week, it might appear as if I only work six hours a week, but I am always writing a blog post or learning a routine, checking e-mails and creating flyers and marketing material. So when the idea to go away for a weekend to celebrate my husband’s birthday was suggested it sounded intriguing. We thought about Napa. We like bed and breakfasts. I found one for less than the cost of many hotels in that area. So we decided to go! 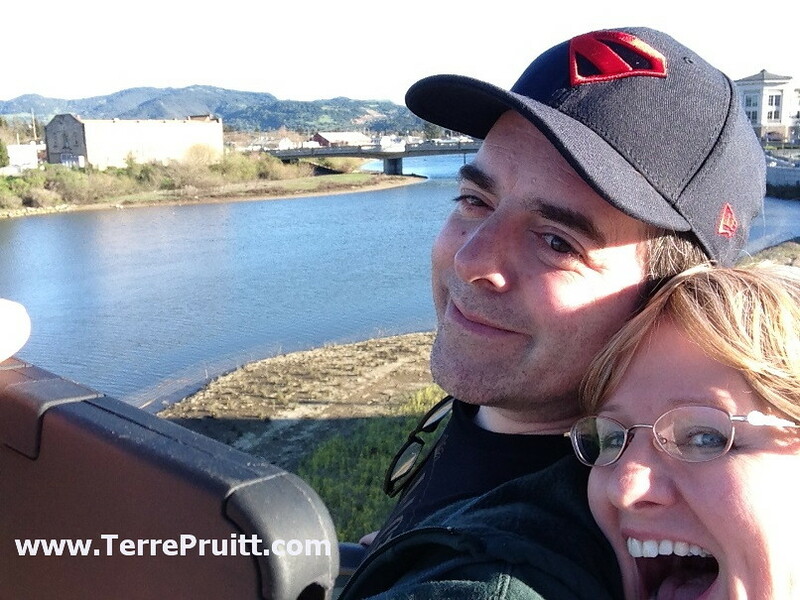 For my hubby’s birthday we spent a wonderful weekend in Napa. We had such a good time I wanted to share a story or two and few pictures. It has been a long time since we vacationed! My hubby gave himself a birthday present of taking three days off from work! Good boy. Did I catch him working during the weekend? Well, I shouldn’t be a tattler. His first day off was Friday. I taught my Nia class in the morning then at 1:30 we were off to the land of the vines! We arrived about 3:30 and were able to check in. It was a cute little room. Which I did not think to take pictures of until we were on our way out so . 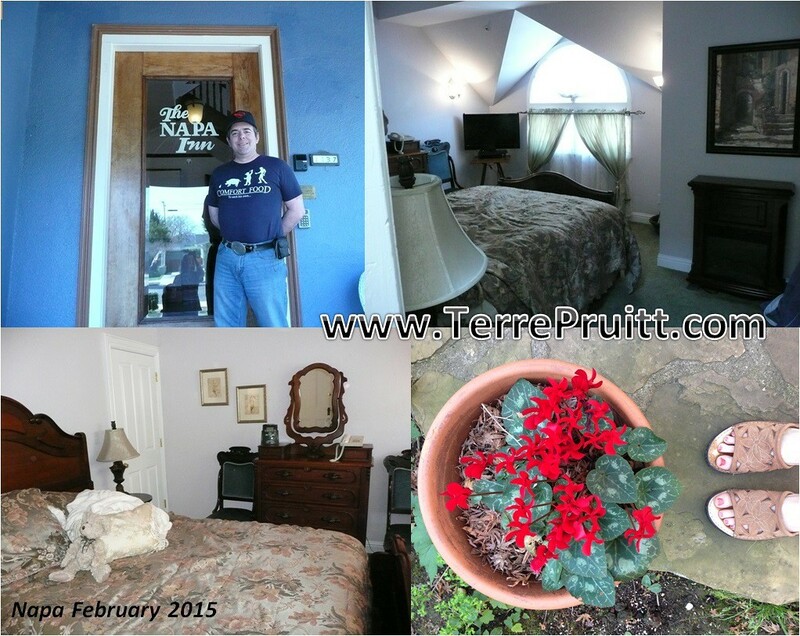 . . the room is not as spiffy in these shots as it is when you first arrive. It was a perfectly fine room for the price. It even had a little fridge! I love that because we always have leftovers. We didn’t make reservations for dinner on any night so John looked at Yelp for places that were closest to the place we were staying. 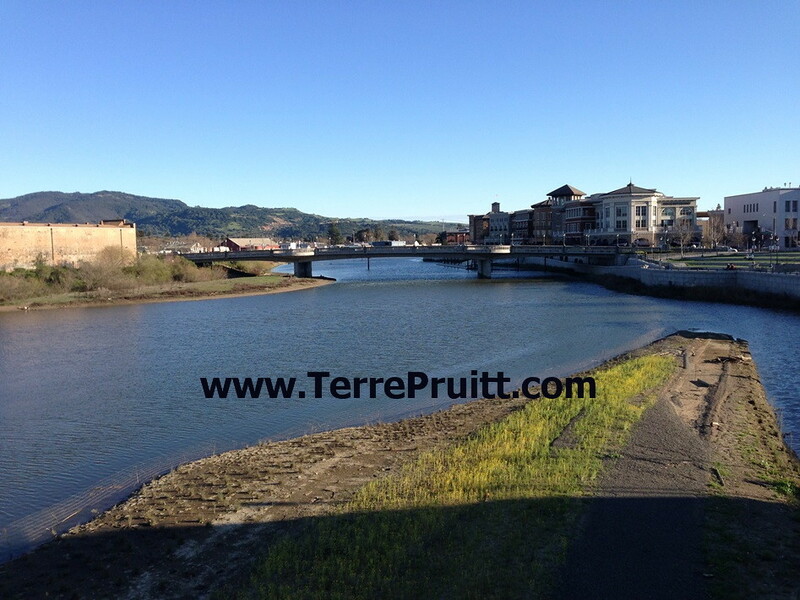 We like to be able to walk to downtown Napa. 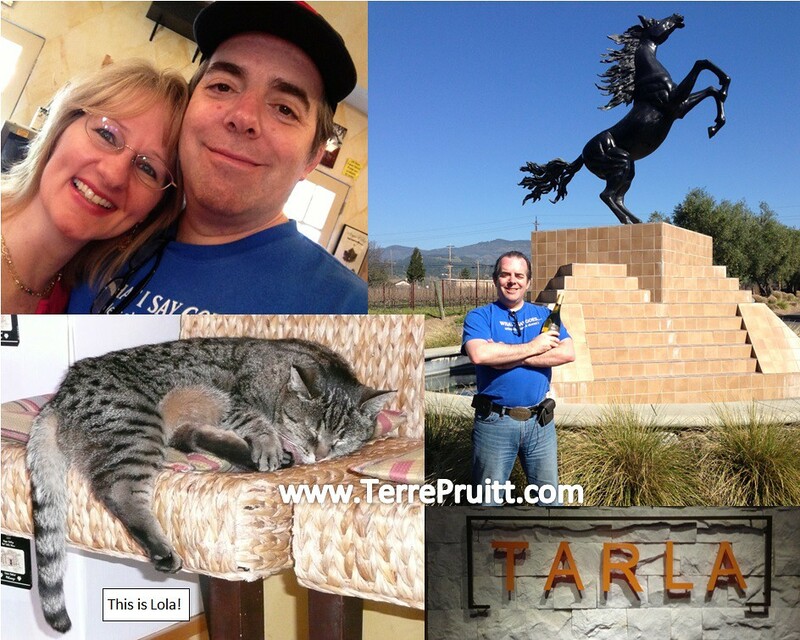 The very closest place was Tarla. I would DRIVE from home to eat there. It was that good. We called first but we were told that a party of two did not need reservations. So when we walked in and he asked I said we were told we didn’t need any. But then I also said that if it would get us in faster we would be a party of four and I patted the arm of the man standing next to me. 🙂 So that couple was whisked off to there seats. As the host was telling us how long our wait would be (10 to 15 minutes — no biggie! ), the man came back out and told the host that we could sit with them! How FUN! We ended up having a great time with a great couple. It was really nice. The man owns Wine Country Helicopters. I would have loved to book a tour, but I didn’t think my hubby would do that. But now that he knows the owner he said he might. So next time! Dinner was really yummy and the company was great. Saturday was our wine shuttle tour. Where we were surprised to be with ten other people. But they were all great so we had a really nice time. We met three young attorneys, a mother-son-daughter trio, and a foursome of “mom friends”. It was really nice. The weather was perfect. We actually didn’t end up with a lot of wine because three out of the five stops we had made we had said seven years ago that we never needed to visit them again. And we were right! We didn’t actually get to the ONE winery that we wanted to go to. So that was the trip we made on Saturday. We drove out to the winery we (I) wanted to visit. Then we dropped off the car and headed back to town to hit a restaurant and some of the wine rooms. The first “room” we came to was Prime Cellars tasting room. We had a GREAT time with the young woman (Christine) pouring the wine. She poured, we purchased . . . it was a nice visit. We ate at the Bounty Hunter – the only place I will order a pulled pork sandwich. Although it is in a different location than when we last visited, it is still a nice place to eat with great food. We stopped at Tarla on our way back to the room. The bartender made me one of her own concoctions — which tasted a bit like a Moscow Mule with out the heat. We had a snack then headed back to our room. The weather was GREAT all weekend. A bit windy on Sunday, but that is ok. The sun was shining and the sky was blue. It was fantastic. I am going to sub as much as I can so that I can get us back up there before 2021! It is such a great place to visit! My hubby said he had a GREAT birthday weekend and that is what is most important. Have you ever been to Napa? Do you have wine tasting in your area? Do you go?